It’s 3 am in the morning and you are awakened by the sound of glass breaking and then you remember you have no security at your service. Thieves and burglars do not care for the security camera. This could have been avoided if you had hired a quality security service with a good security officer. But a lousy security officer does no good when it’s time to use their skills. Security officers must be ready for any unexpected situation. After all, that’s what hiring a security detail is about. A little fault in the security and crime can easily crawl under your bed. You always check for quality of any product you buy. The same should be checked when hiring a security officer. There are qualities and skills that are necessary to be a good security officer and to handle any situation before it progresses. 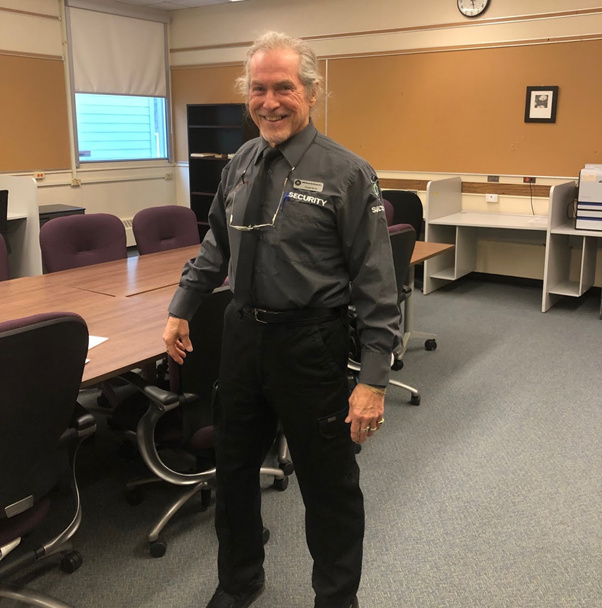 A security officer is only hired by a company after passing tests, getting complete training for controlling situations and showing an ability to catch culprits responsible for escalations. 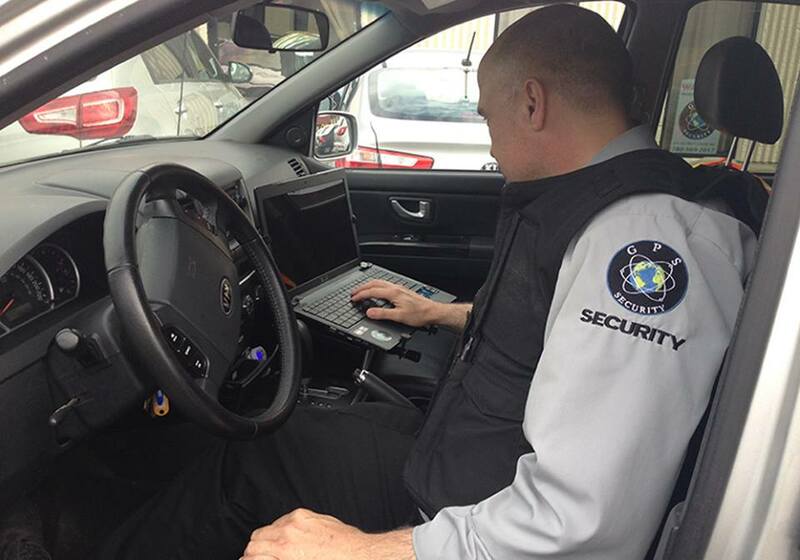 Before you hire a security officer, always choose someone from security guard companies with a reputation among other customers in Red Deer. Look for these five qualities in your security officer that guarantee quality in services. Security guard companies in Red Deer or anywhere in Canada do not hire security personnel just by their physical capabilities. A security personnel must have received proper and complete training under a well experienced and licensed security training officer and a certificate for completing the training. The security officer should be a license holder according to the Security Services and Investigator’s Act. 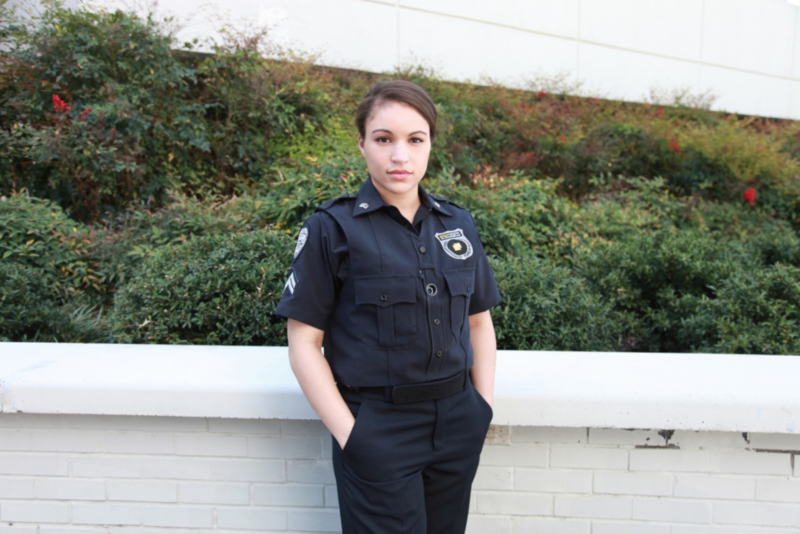 This ensures that the security officer is capable enough to handle and control any situation. Having good communication skills is important for a security officer. The skill of communicating a situation to the whole team in the shortest time possible and passing orders accordingly is important for a security officer. Sometimes situations can escalate due to people panicking. at such times, the security officer should be able to take charge of the situation, calm down the civilians, convince them to follow orders and explain to them the escape route. Any modern business needs its employees to have organizational skills. Securing a premise requires the organization of guards and CCTV cameras and reporting everyday activities to the superiors. A security officer must be good at grammar and word processing and must be familiar with computer skills required to do the job. A security officer positioned in any premise comes across lots of people and has to address these people from different backgrounds and different needs. A security guard should be humble to people and should be able to control his aggression. Behaving rudely with people is bad for business. If a security officer at your mall shows rudeness or aggression towards any customer, it leads to decrease in goodwill. A security officer’s posting can be at any place at the time. The place can be busy with people during daytime or it can be deserted after business hours. A security officer should be vigilant, active and alert in any condition and be ready to deal with situations and even try to prevent any situation from arising in the first place. When the time comes to protect the assets of the client, a security officer should be fit enough to deal with it on their own. For example, dealing with trespassers or pursuing a burglar or a thief. Having a good security officer from a good security guard company can save you a lot of losses and protect your assets from any criminal activities. 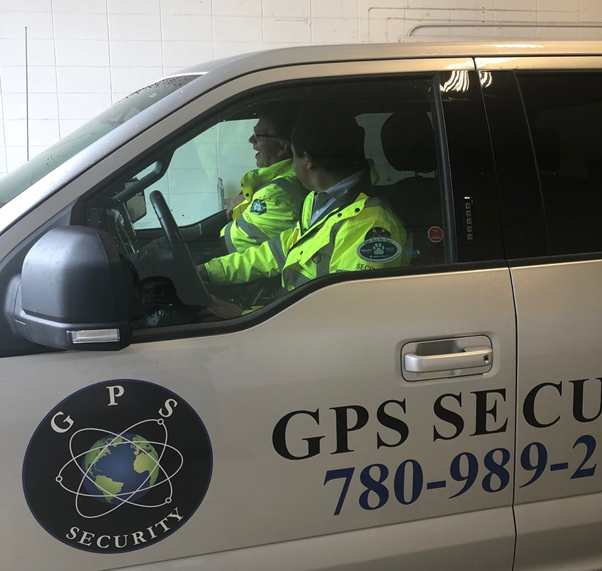 If you’re in the need of a good security contact GPS Security and our team will secure your premises and assets effectively from any criminal activity.